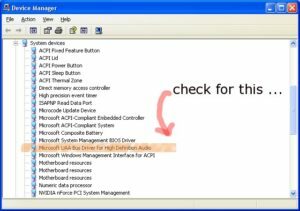 One friend seek a help to format his “Acer Aspire 4530” laptop..
Suspecting some BIOS problem according to here. Asked for the original CD/DVD for recovery ..
Hmm..eventually only managed to have “Windows XP SP3” DVD..
to get the “Windows XP SP3” installed on this laptop..
First.. changed the “Hardisk” SATA configuration in BIOS to become “IDE” mode..
As the “AHCI” is not a default supported by “Windows XP – SP3”..
“AHCI” its only comes after the “Windows XP” era..
too lazy to find ways to get around that ..
so changed to IDE instead..
as the end-user wouldn’t really care if had missed the beauty of “AHCI” & “Native Command Queuing” technology ..anyway..
After done with installation of “Windows XP – SP3”..
Download and install the “Updates” from “Microsoft Download Center”..
Get all the driver from Acer website , as there can specify what OS driver to downloaded..
HD Audio Realtek — failed.. no sound. 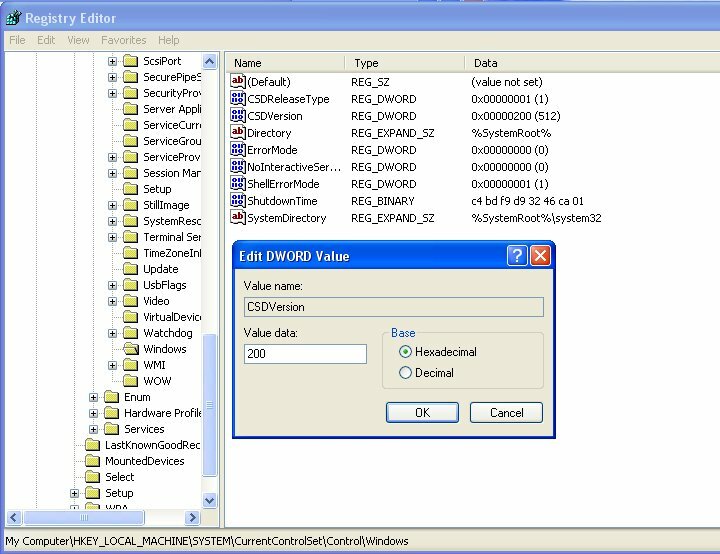 HD Enabled Modem — failed..
Hmm.. a few google search.. turn out to be ..
for Windows Server 2003, Windows XP, and Window 2000..
which is can be requested from here [support.microsoft.com]. which need to provide email address… and it will send the link to the email..
the archive file provided is “protected” with password that will expire within 7days..
and the files is about 67.5Mb… (bloody fat).. 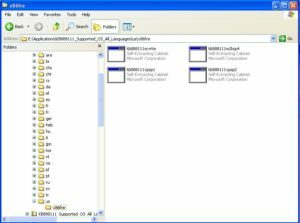 Eventually you only need a file inside there named as “kb888111xpsp2.exe” under “us” folder..
now.. to install that patch..it will complain as not matching current running system..
(is “Service Pack 3 – SP3 ” while the patch is meant for “SP2”)..
and trick to turn to be.. 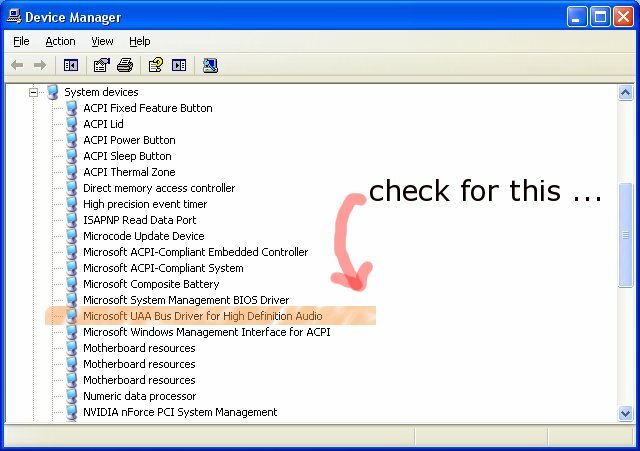 Step 5: Apply the “UAA Bus Driver for HD Audio” hotfix..
the rest of driver of Realtek HD audio files would be available at the acer website itself..